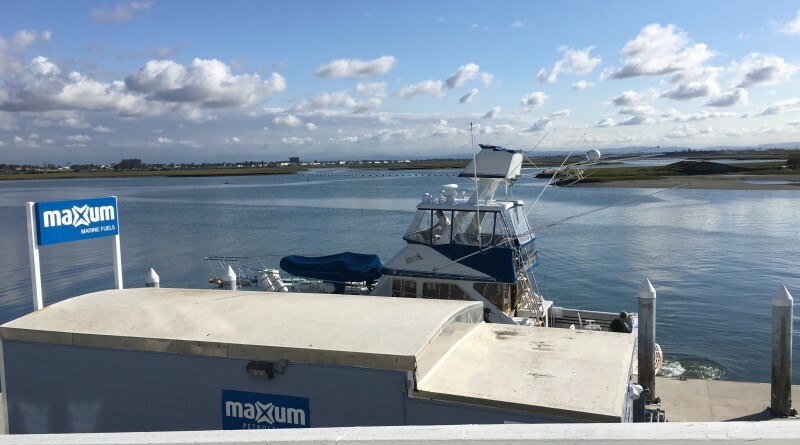 HUNTINGTON BEACH —After four months of hard work, Maxum Petroleum officials announced the fuel dock officially opened for business on May 25. The fuel dock, which closed on Oct. 1, 2015 after its original owners shut down the business at Mariners Point, was set to re-open under new ownership on April 1. However, the opening date was postponed. Huntington Harbour and area boaters have a local fueling venue once again. Visit petroleumdelivery.com for more information.